Genuine Hospitality means we absolutely put service to our residents above all else. In other words, we put you above all else. And when something is honest, it is defined as genuine. Genuine Hospitality then is the way we deliver service—with sincerity. Isn’t that refreshing? And it’s not just about our service — it’s about our people, too. Our staff will really get to know you and understand you—your likes and dislikes, your pet peeves, your favorite meals, your hobbies, your background, your sense of humor, and whatever else you’d like to share. You’ll feel a unique connection that’s both authentic and delightful. The result is that our retirement communities are more than comfortable and more than luxurious. They’re where you can live fully and to your heart’s content. We are honored to have the opportunity to make a difference in your life and all of those we touch — our residents, their family members, and our employees. At Bahri, it really is all about Genuine Hospitality. And, of course, the warm fuzzies it brings about. 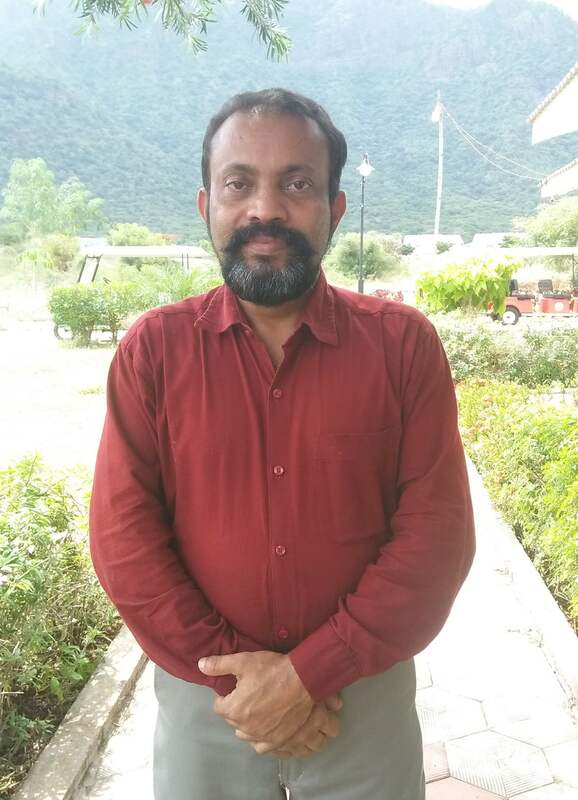 An Ayurveda Doctor with a clinical experience of over 13 years in North and South of India. He is a multi-tasking personnel having experiences in Clinical, Sales & Marketing, and Customer Relationship including Overall Management in Operations. Works with a goal of developing Medical Centre & the organisation. Leading a team to take care of elderly residence of Anandam Retirement Community with a smile. 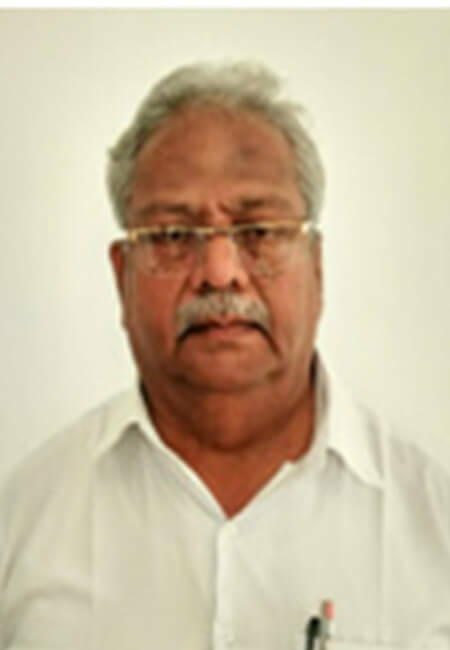 A retired Sub-Collector, Revenue Department with the Government of Tamil Nadu having more than 30 years’ experience, he is mainly responsible for looking after the Corporate Social Responsibility of the company and also assisting our elderly residents for any Government related matters. Mr. Reji Kurian has been in hospitality industry for the past23 years serving in various3 to 5 star hotels & resorts in various capacities. 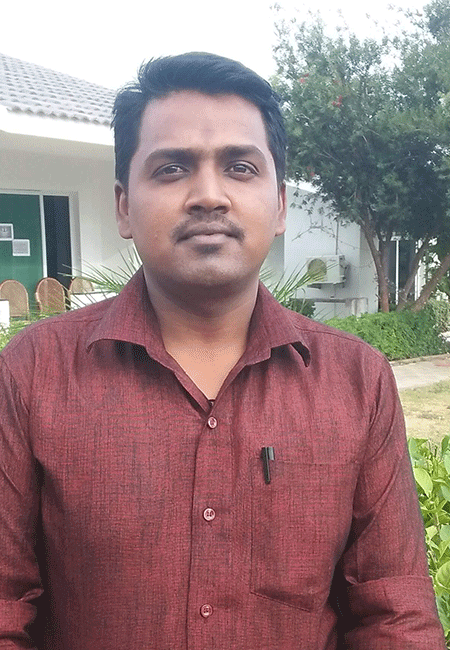 He was also a teaching faculty in a reputed Hotel Management Institute in Kerala.His passion is cookingVeg & Non-Veg cuisines and also training personnel in F&B, housekeeping.He can speak English, Hindi, Tamil, Arabic and Malayalam. 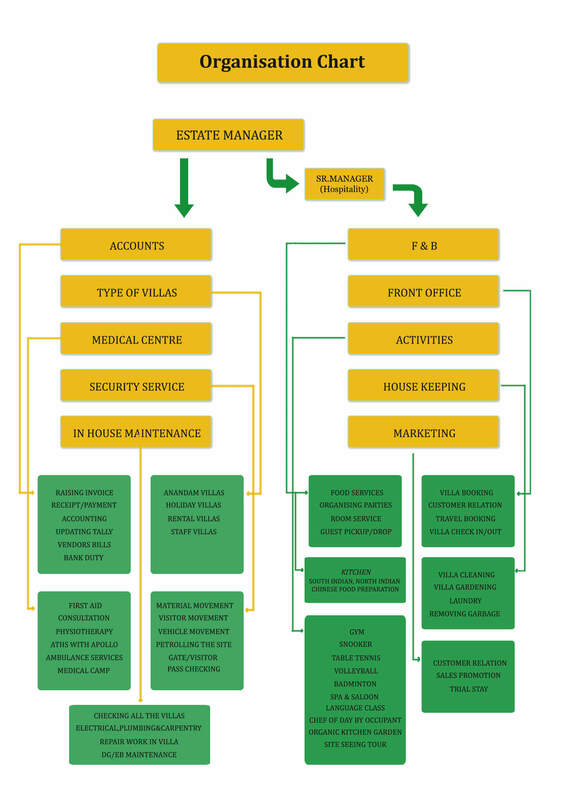 Person who handles the stocks and purchase of Realty Services very effectively and in a systematized manner. Ensures that stocks of materials are kept neat and place hygienically. 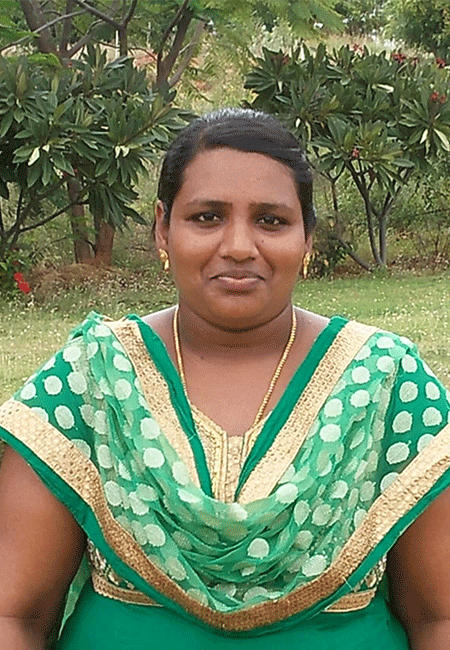 Nancy Priya is a trained graduate nurse from Rajiv Gandhi University (Bangalore) with over 5 years of experience. She is trained in Basic Life Support for handling emergency conditions. 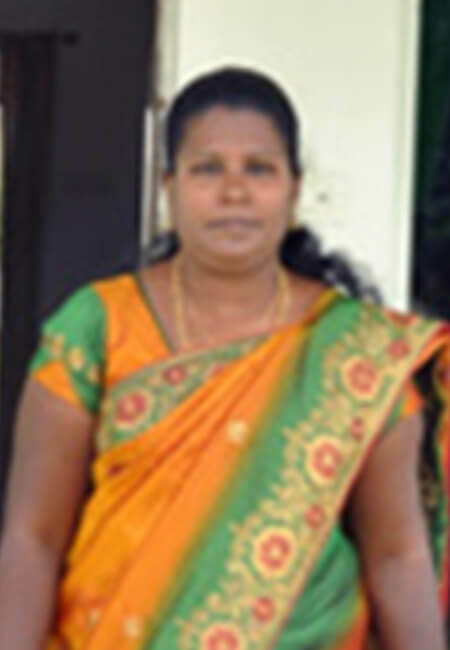 She has also worked in Vadamalayan Hospital and also worked as a Nursing Tutor in Shenbaga Hospital, Madurai. They are young couple from the God’s Own Country – Kerala. Shinu and Reshma are posted as Ayurveda therapists at Anandam, Kodai providing authentic Ayurveda & Panchakarma therapies at the site. Both of them have been trained in Kerala and have over 4 years of experience in Ayurveda hospitals and clinics. M.E graduate in power management, who takes the role of Electro Mechanical installation and Operation designed by MEP Consultant at site. Takes care of all issues related to electrical. 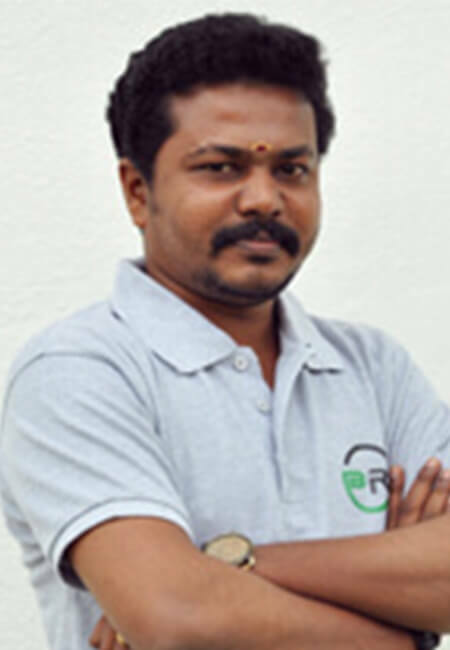 Mr. Jeyapandian is a young and energetic person and is a native of Theni. 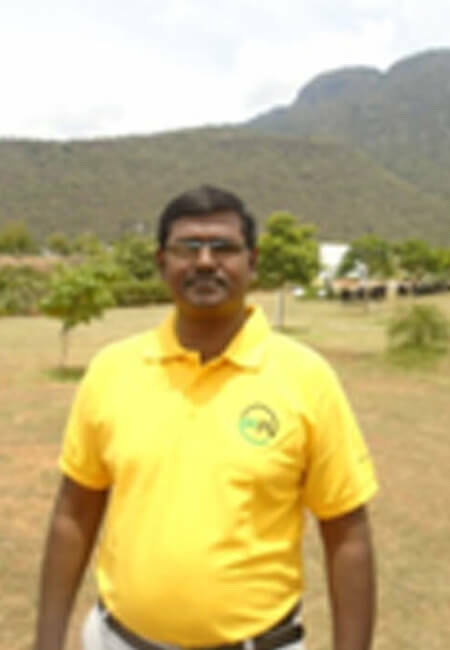 He did his Diploma in Hotel Management and later on did his Graduation in Hotel Management from Madurai Kamaraj University. 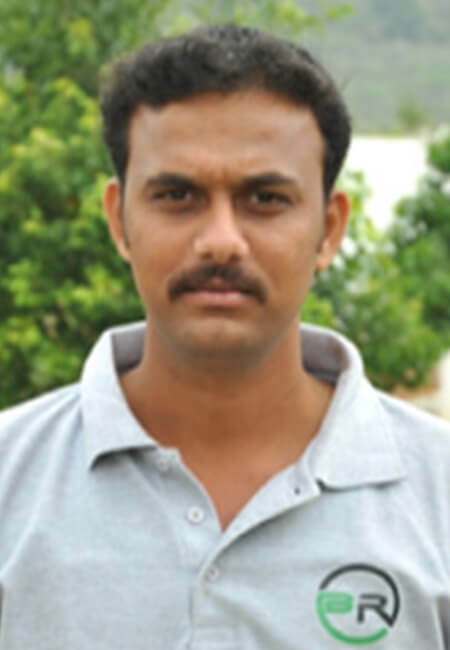 He has over7 years of experience in Hospitality industry.He has worked inTaj Westend, Bangaloreand later on worked in various hotels including Muthoot Cardamom County. Last occupation was in Chennai at Kalaivanar Theneer Viduthi. 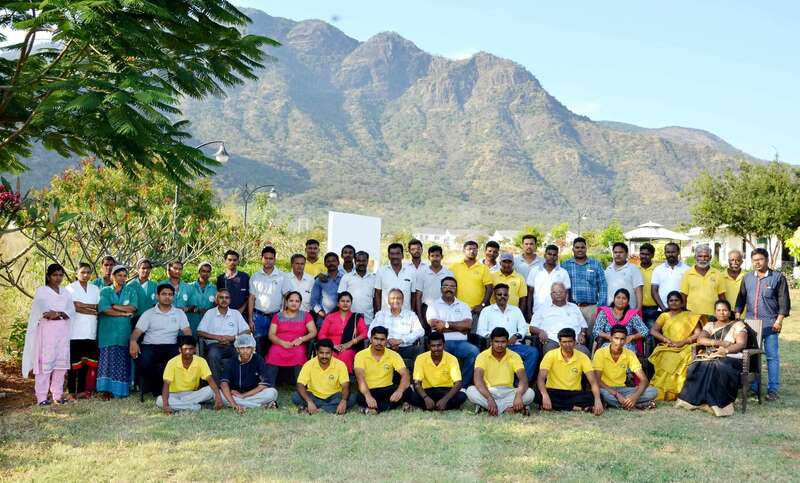 Is responsible to perform any combination of light and heavy cleaning duties to maintain the premises, in a clean and orderly manner as Cleanliness is the back bone of the township. Handling things with a smiling face and attending to resident queries on housekeeping with utmost care are his speciality. Person who takes care of additional requirements of the clients whether it is civil related or interiors. Further to it she takes care of in and out movement of employees/guests and vehicles for safety measures. 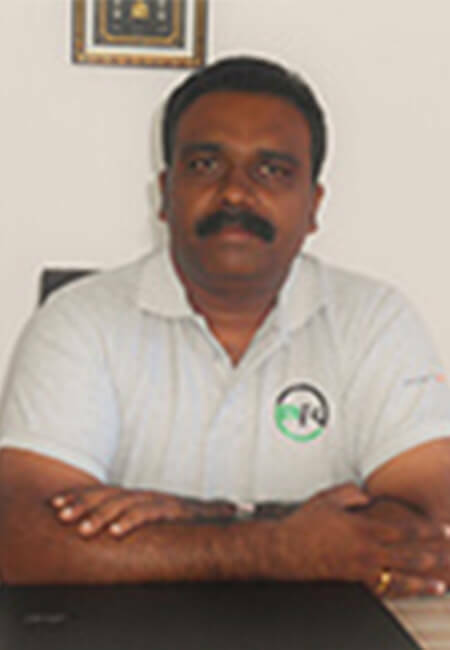 Has over 8 years of working experience in the accounts department with various hotel industries within Tamil Nadu.